Growing up I was very fortunate to spend a great deal of time with my Grandmother in Eastern Colorado, where she passed her love of Colorado and the land on to me. I have been a real estate professional since 1999. I started my real estate career with the same fire and passion I have today for helping you buy or sell a home in Colorado. Buying or selling a home is one of the biggest investments you can make, and I possess the skill and understanding to guide and educate you about the economic value of your home and the emotions you may face. My goal is to assist my clients in Buying or Selling their home, whether you a 1st time home buyer in Thornton, CO or looking to sell your house move up to a bigger home in Westminster, CO. I want to earn your trust and business and referrals in the future. 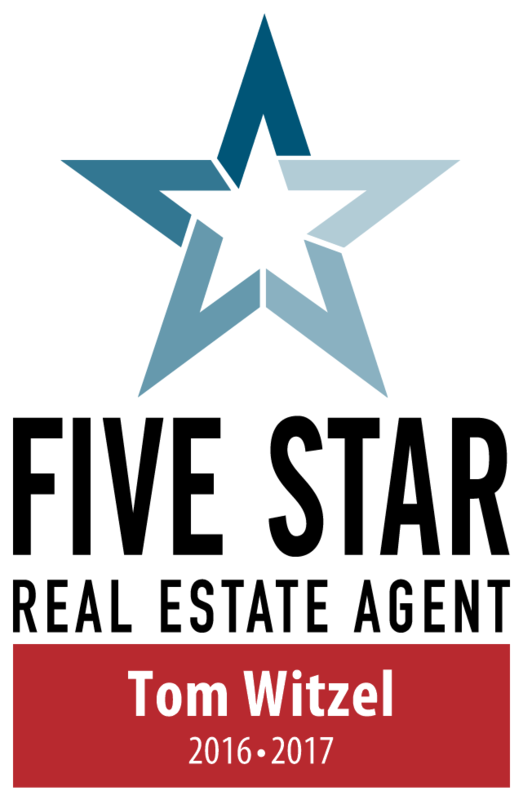 Five Star Professional conducts market-specific research throughout the U.S. and Canada to identify reputable and trustworthy service professionals. The Five Star Professional Award goes to individuals who provide exceptional service based on research with peers, firms, consumers and regulatory sources. I specialize in helping people buy and sell homes in Thornton, Northglenn, Westminster, Broomfield, Brighton, Arvada, Parker, Aurora & Denver. I also specialize in New Home Sales with production & custom home builders as well as short sales. I work with first time home buyers, move up home buyers, people who are relocating to the Denver area and I have listed homes in most price ranges. From the Mediamax Blog: Tom Witzel’s listing sold fast and $10,000 over asking. Was it the photos? In addition to being a licensed real estate agent in the state of Colorado I have earned these designations to help my clients Buy and Sell their homes: Graduate of REALTORS® Institute (GRI), Accredited Buyers Representative (ABR), Certified Distressed Property Expert (CDPE) and Certified Negotiation Expert (CNE). I belong to the National Association of REALTORS®, Colorado Association of REALTORS®, and am a member of the North Metro Denver REALTORS® Association. "It has been said that no one cares how much you know until they know how much you care. Tom epitomizes this statement. He is one of the most caring individuals I have ever had the pleasure of dealing with. He was our agent when we purchased our property and he was our agent when we sold our property. If you call with a question he always picks up the phone and has an answer. I can’t imagine working with anyone else when it comes to buying or selling a property. 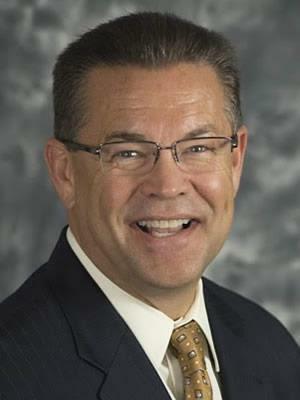 Tom Witzel wants the best for his clients." "Hi Tom, I wanted to take a moment to tell you how much I enjoyed working with you in the selling of my town home. As you know, the process can be rather daunting and scary – even for someone that has had plenty of experience in doing this. That brings me to the point – you are awesome, trustworthy, professional AND skilled. I couldn’t believe how fast and smooth you made it and kept me calm in the process. Keep up the good work and I will look forward to working with you in the future." "Tom helped me buy my first home, and a few years later sell it. To say that buying and selling a home is hassle free seems impossible. But Tom and his team set the standard for how a realtor and team should operate. They are on-point with deadlines, communication, processes, etc. I cannot thank Tom enough for making buying and selling a home such a great experience. I completely trust him to do exactly what he says he is going to do. My house was sold in 36 hours." "Tom is knowledgeable, great with negotiation, personable, detailed and follows through with his promises. I thoroughly enjoyed getting to know Tom as a realtor and as a person. My family has used Tom over the past several years, and each experience has been up to, and surpassed our expectations. I highly recommend Tom and know that if I ever need another home, I will call him first."